We are thrilled to announce that beginning on March 1st we will offer something new and exciting with the Grand Opening of “The Spa At Twos”! 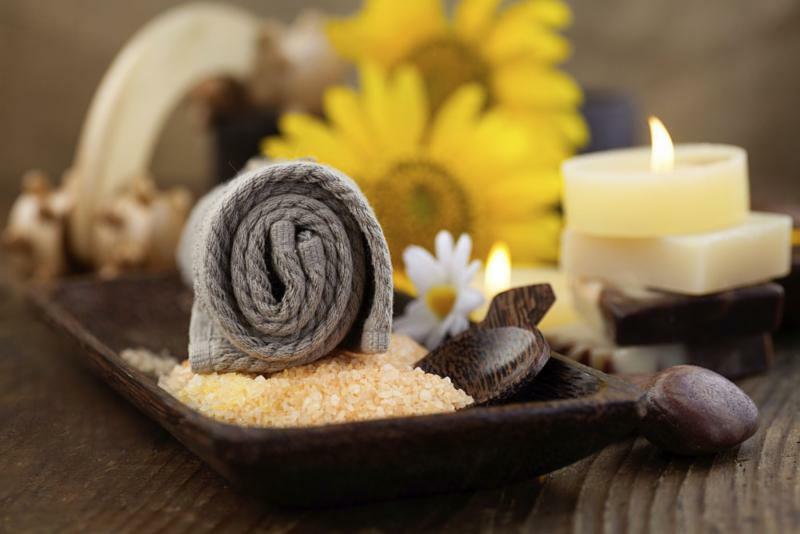 Our new Spa will offer many services including massages, facials and waxing just to name a few. We have partnered with Cay Stout who will own and operate this service. This promises to be a great addition to our club. You can visit the new website www.thespaattwos.com for additional information and also to book appointments. For the month of March we will be offering 20% off all services. Our first ever “Family Foam Ball Open was a success and lots of family fun!!! Congratulations to Emma Nofzinger who was the overall Foam Ball Open Champion and also to Mr. Bob Cook, Sr. who won the “People’s Choice Award” for his chili. We plan to offer more events like this one in the future. Are you one of our moving billboards yet? If not what are you waiting for? 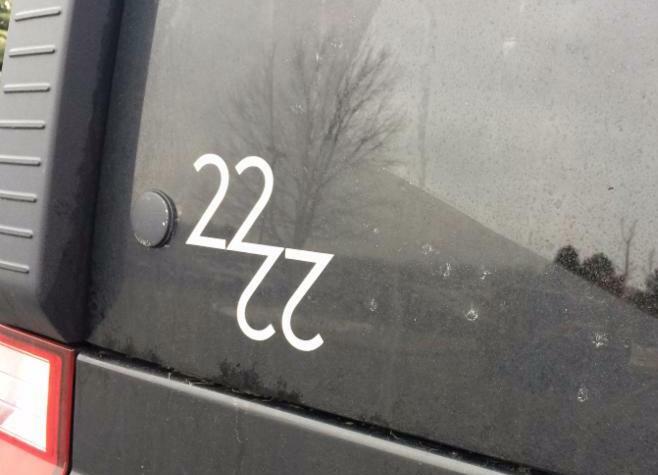 There are Twos window stickers at the counter. It has been great to not only see so many cars in our parking lot with the stickers on them but all over town. Thanks for all of your continued help and support of promoting our club. If you have a group of at least four people looking for another time please contact jmielcarek@twosathleticclub.com to set up a day and time. We have added a new group fitness class – PiYo Live — on Thursday morning at 8:00 AM. The cost of each class will be $10 for members. Please help us to spread the word about this, and all of our classes. We have also canceled the Monday (5:30) Insanity class because of lack of attendance after three weeks. You can see that we are continuing to work on our outdoor courts and there will be more exciting updates coming in the next few weeks.